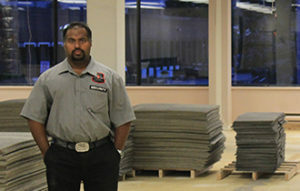 Interforce International Security’s security guard services for general security guard protection is geared towards property and civilian protection for all properties in general. This includes residential buildings, commercial buildings, and industrial facilities including warehouses, yards, and facilities in need of security guard protection. 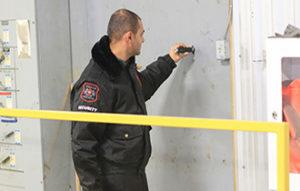 By working closely with property managers, superintendents, and other staff, Interforce International Security is capable of providing effective security guard protection services that are required in order to adequately secure your property. Expect a highly professional security detail for your property. Interforce International Security will conduct a full threat assessment of the property. We will identify all existing and future threats that pose harm to the well-being of your property. With all threats identified, Interforce International Security will conduct a vigilant security sweep of the property in ordet to neutralize all security threats identified. After an aggressive security sweep of all threats identified in step 1, criminal activity will be greatly reduced and under control. We will not maintain this level of order to maintain peace. 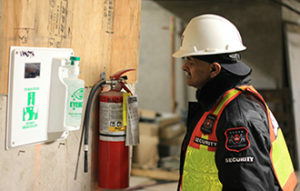 Comprehensive floor-by-floor patrols to detect building deficiencies and illegal activity in all common areas. Effective security signage placed around the perimeter of your property. 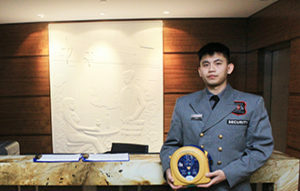 Guard tour route patrol verification for quality assurance. Lease & building by-law enforcement for residential & commercial properties. 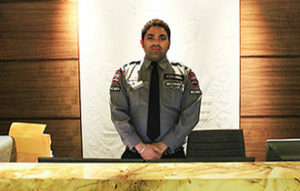 Professional front desk security guard services to greet and assist visitors. Live CCTV camera monitoring for construction sites and commercial buildings. Security escorts to and from parking lots to ensure civilian safety at night. The solution to reduce criminal activity on your property is simple: A strong security presence. Here at Interforce International Security, we specialize in just that! By performing unpredictable security guard patrols at random times, we not only provide a strong security presence in which everyone will take notice, but we will also be successful in deterring and neutralizing any threat that may pose a harm to your property’s well being. Investing in a security guard can mean the difference between residents living in fear, and living safe and sound knowing that our men and women are always on duty to serve and to protect!